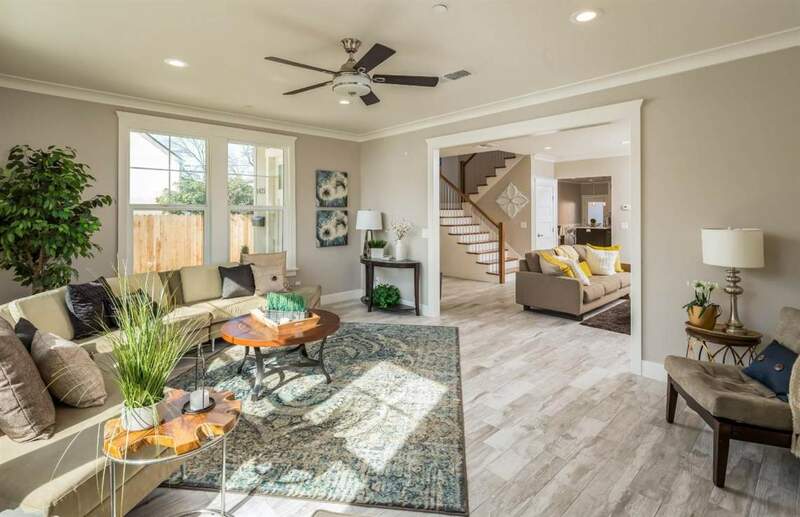 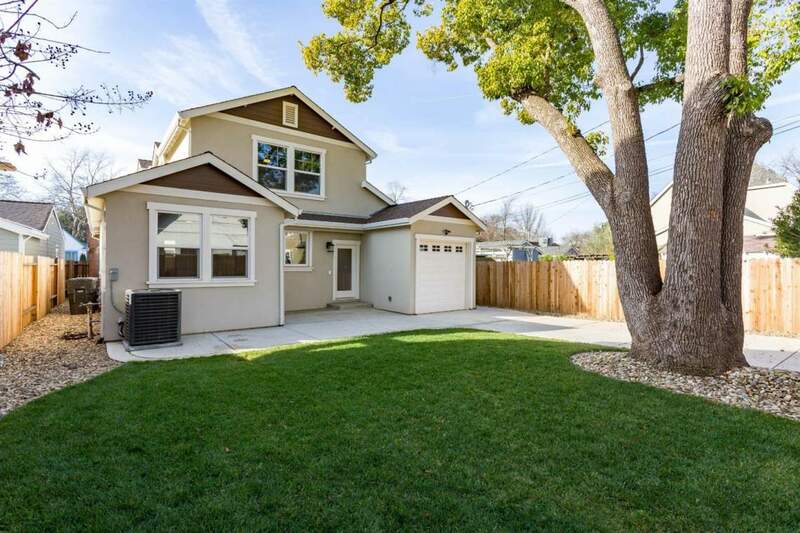 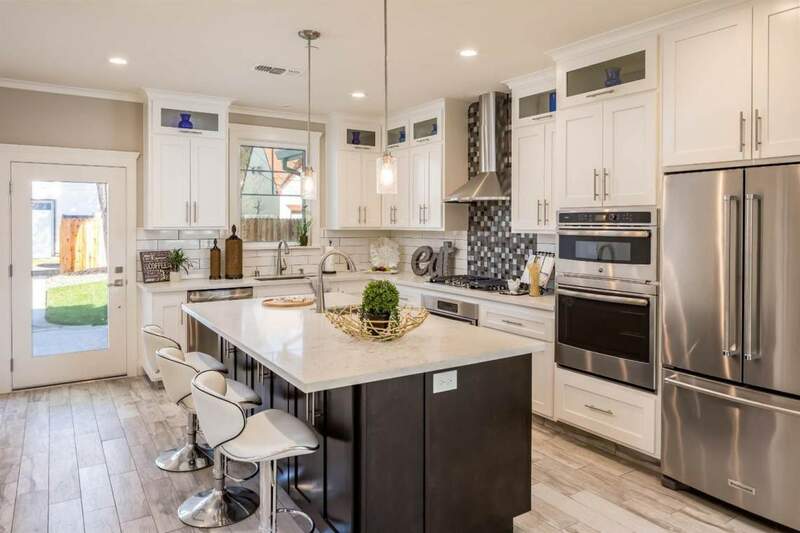 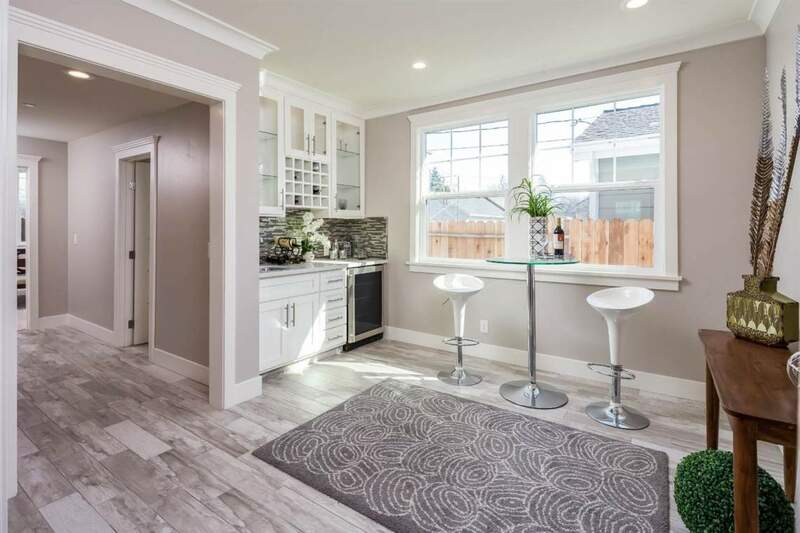 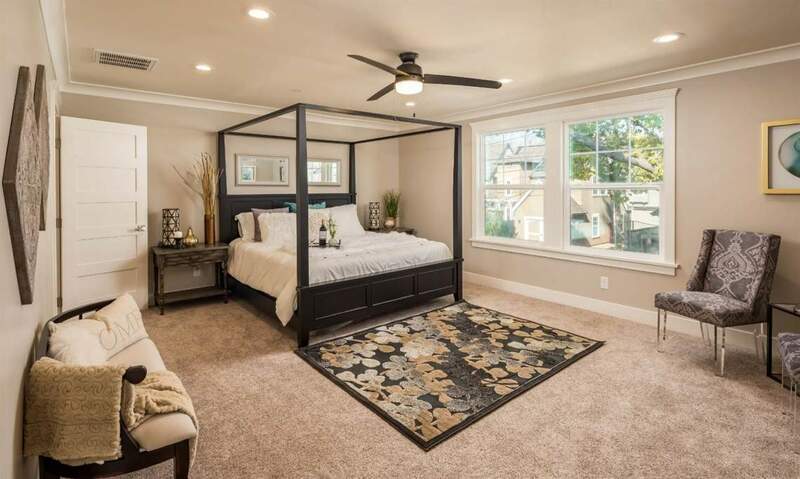 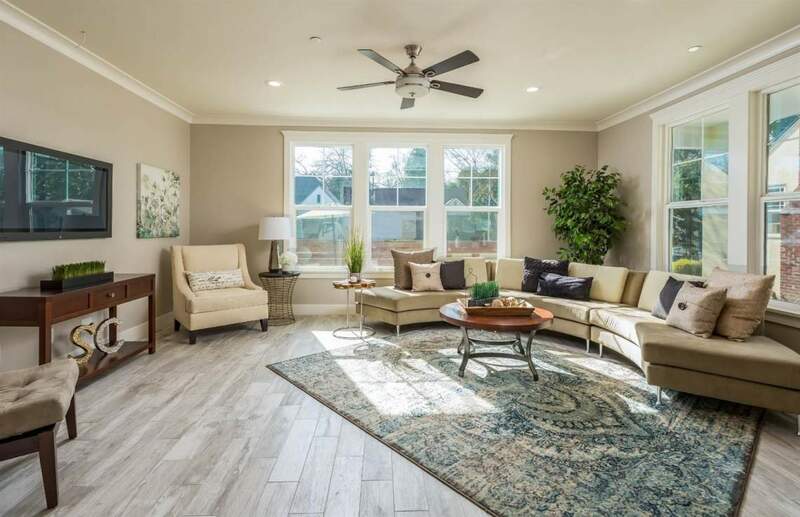 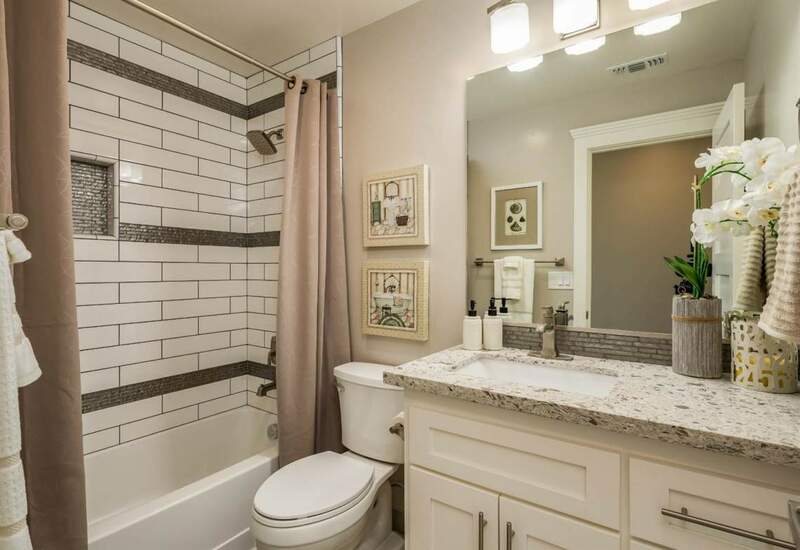 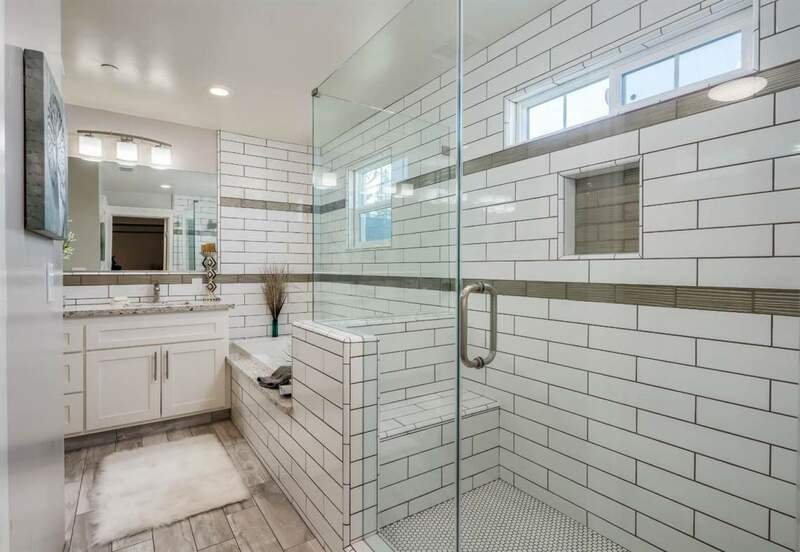 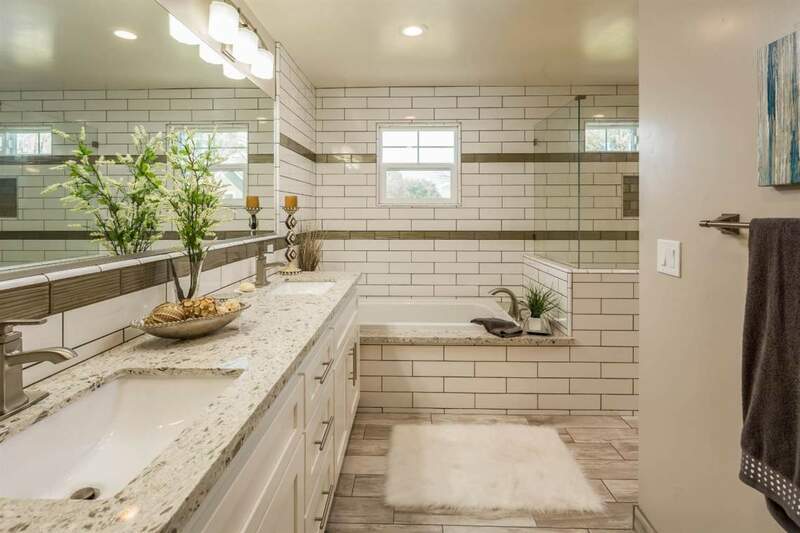 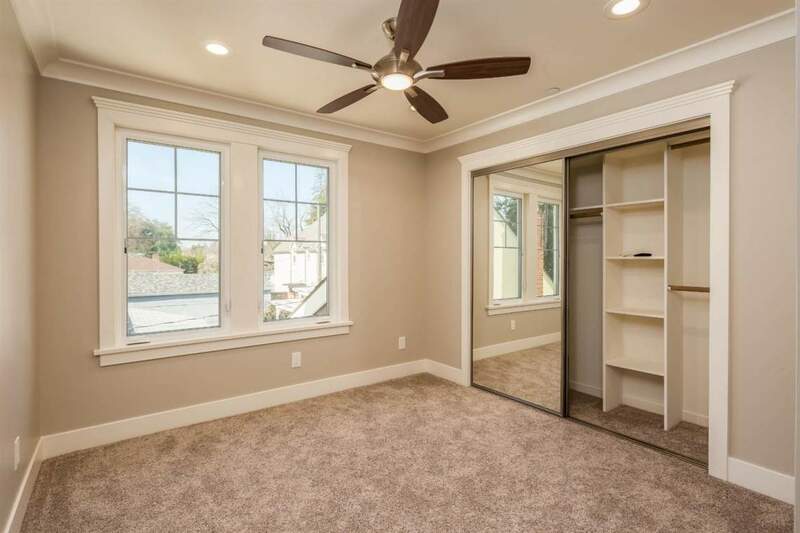 This stunning 4 bed & 3 bath home sits in the heart of East Sacramento. 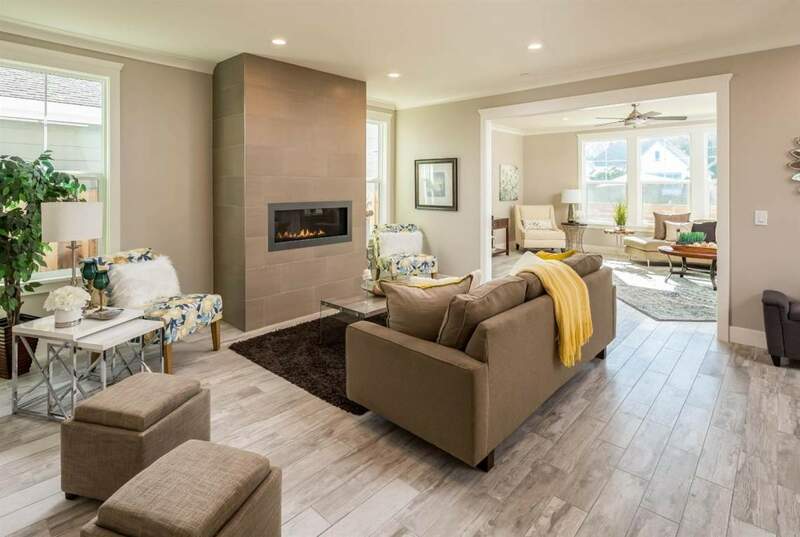 With the house set back on a generously sized lot, you will be able to enjoy endless nights with friends and family in the spacious back yard. 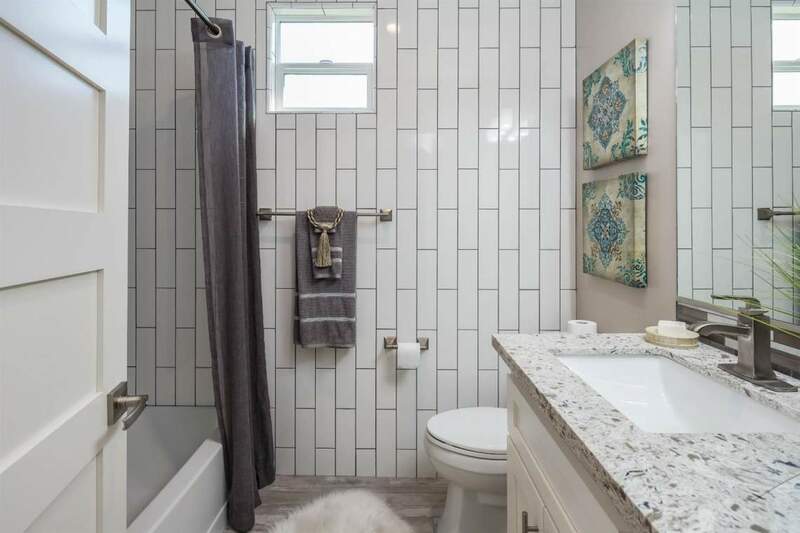 Entering through the door you will be greeted by a luxurious chic design throughout. 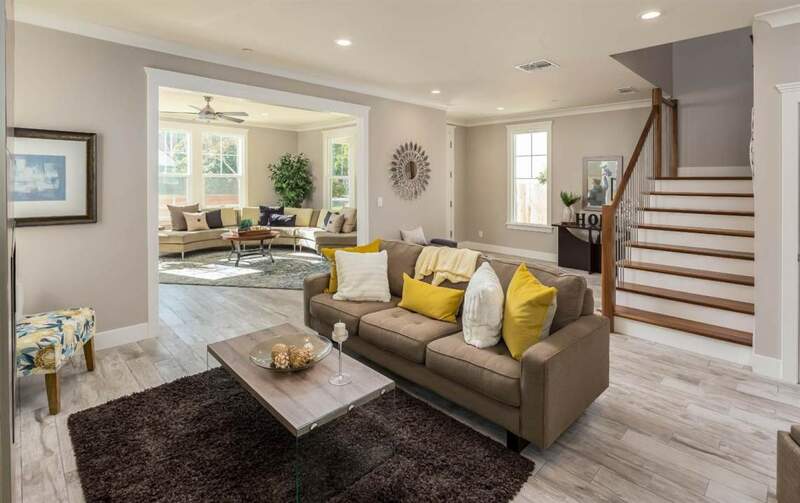 Offering an open floor plan and light colors, makes for a welcoming energy. 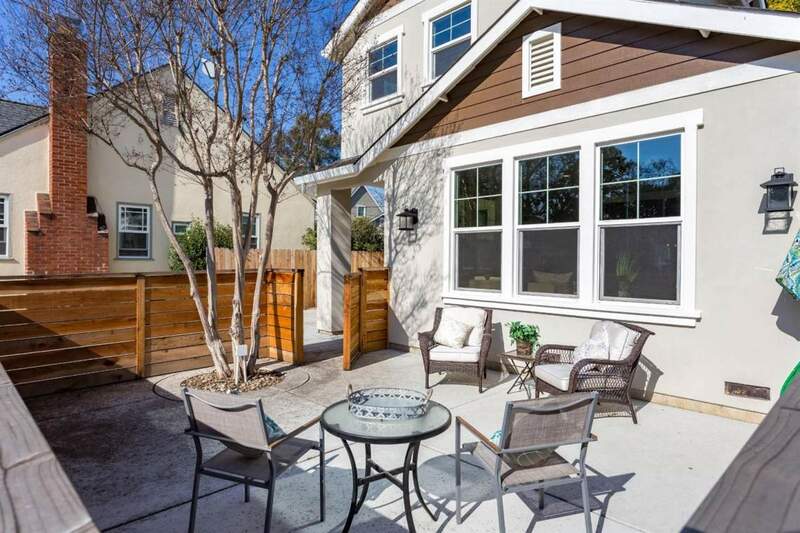 "Craig is the type of REALTOR® anyone would be happy to have. 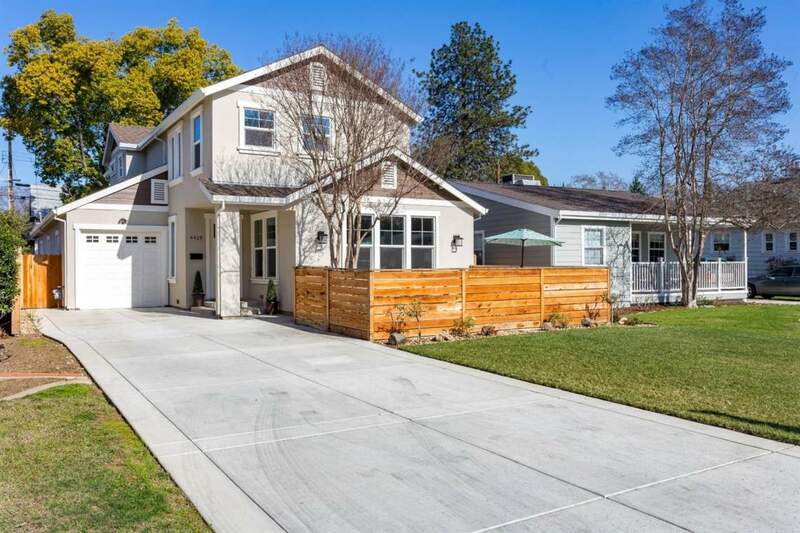 With his 28+ years of experience in the Sacramento real estate market, he is knowledgeable... continued"